‘PM Narendra Modi’ biopic has been going through a lot of controversies. The movie was supposed to release on April 11, but the Election Commission of India had stalled the movie. Now, the CPI(M) has requested the EC to ban the trailer of ‘Baghini: Bengal Tigress’, that is based on the life of West Bengal Chief Minister and Trinamool Congress Supremo Mamata Banerjee. General secretary Sitram Yechuery of CPI(M) met Election Commissioner Of India Sunil Arora on Monday with a delegation of CPI(M) leaders. They protested saying that the first phase of the Lok Sabha election in West Bengal and Tripura was rigged. Also, they demanded a ban on the release of the trailer of Mamata Banerjee’s biopic. They demanded a ban of the trailer as the Left party thought that it could influence the voters. 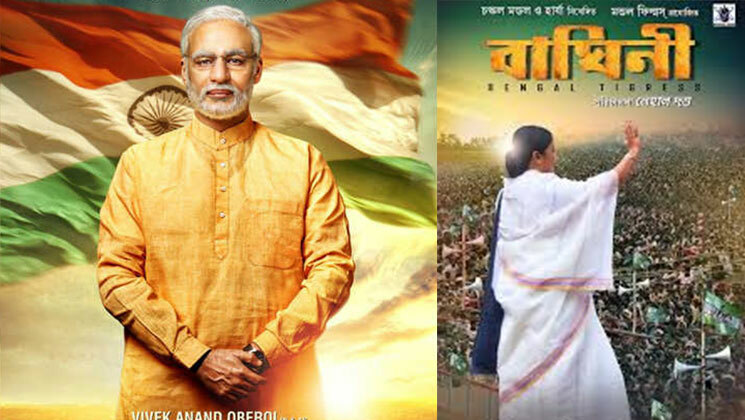 Though the opponents call it a propaganda film, the filmmakers have claimed the biopic is only inspired by the Trinamool chief’s life and her political journey. 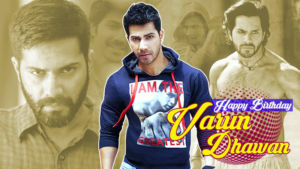 The movie is being directed by Nehal Dutta.